Dates: Dates are flexible. Please inquire. Would you like to be apart of transforming a poor village? We have begun a great endeavor to transform a poor village in Guatemala, and hopefully break the cycle of poverty with their children. Right now we are working on providing the foundation. Clean water and sanitation. Jesus taught parables about building on a solid foundation, ours starts with HIS Word, and the basics of life. We build from there through education. 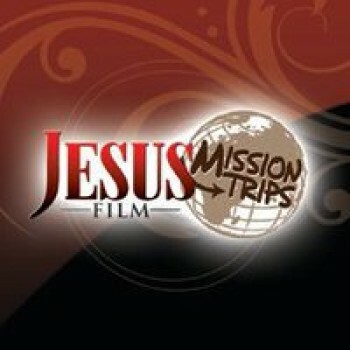 Our mission trips are ongoing. Give us a date and we will see what is available and how much it will cost. A servants heart is the foundation. Any and all skills. Professional to MacGyvers! We need anyone willing to serve. We will transform a village as the Holy Spirit leads. We have several solar powered water pumping stations that need constructed, as well as bathing areas. We have homes that need reconstructed. There is a lifetime of projects just waiting for your team to be blessed. We also need to complete the construction on the social education clinic centers second floor.